Keep your guests cool and comfortable with the 9 ft. Brigantine Table Umbrella. This unit provides shade and protection to your guests while dining outdoors. The pole features a crank lever that allows you to quickly open and close the umbrella as needed. You can adjust the angle of shade throughout the day with pivot below the canopy. The canopy material is durable, weather-resistant and extremely low-maintenance. Make the most during your time outdoors with added protection, comfort and style of the Brigantine Table Umbrella. This unit provides shade and protection to your guests while dining outdoors. The pole features a crank lever that allows you to quickly open and close the umbrella as needed. You can adjust the angle of shade throughout the day with pivot below the canopy. 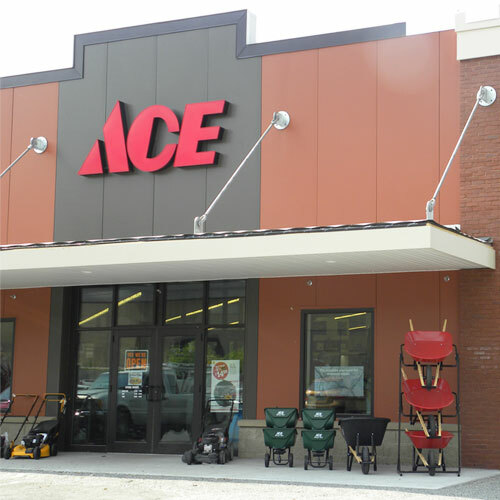 The canopy material is durable, weather-resistant and extremely low-maintenance.